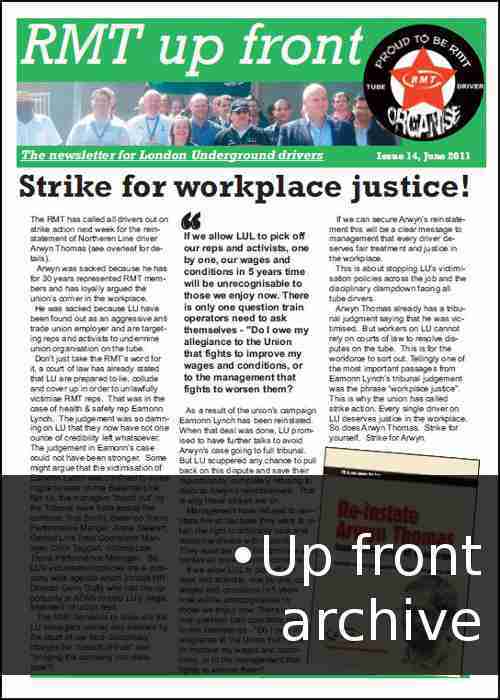 RMT Upfront is the newsletter for London Underground drivers, produced by RMT activists. Here's a taster of what is in this edition. Download the newsletter to read the full articles, share it online ands distribute it in your depot. In the latest round of Fit for Nothing or Transformation as LU prefer to call it Occupational Health have become another victim of the abacus and axe. 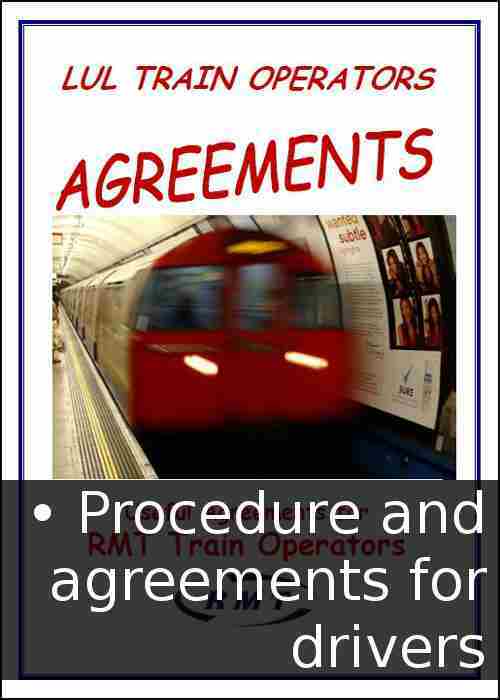 RMT Upfront is the newsletter for London Underground train drivers written by RMT drivers. Please download, print and distribute n your workplace or share this article on line. RMT Upfront is the newsletter for Tube drivers from RMT reps and activists. This months edition is packed with updates from Health and Safety and Industrial reps.
You can read it below, or click the link to download it. Please distribute in tour depot and share online. Bakerloo News is the newsletter for members of the Bakerloo branch, from RMT reps and activists on the line. ABM suspends cleaners: RMT fights for justice! OPOs not working? Request assistance! Please download the attached newsletter and distribute it in your workplace or share online with your colleagues. Please distriubute the newsletter in your depot, or share it online with your colleagues. Let nobody be in any doubt - this is a fantastic result for Danny. Having been sacked for an alleged offence that certainly didn’t merit dismissal, Danny was looking at a bleak future for himself and his family. 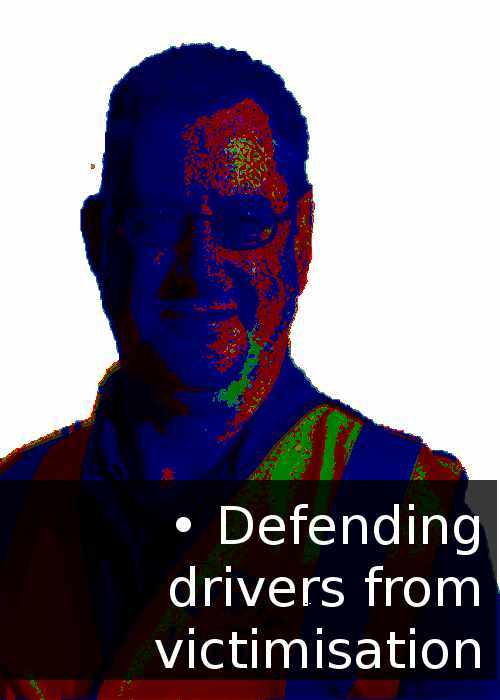 On appeal he was given a position as a CSA2, but after a formal request from the RMT Regional Organiser to the HR Director Danny was moved to a CSA1 position. Then the result of the RMT ballot for strike action came back and suddenly the landscape changed. 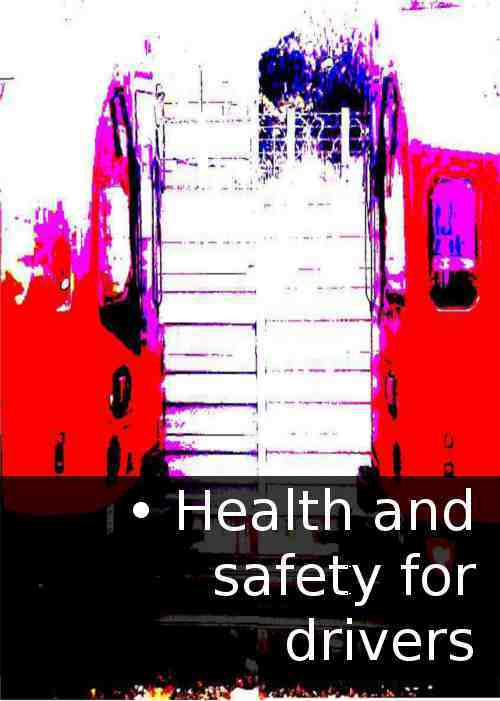 RMT Upfront is the newsletter for Tube drivers from the RMT. A four day week at what cost? Please distribute the newsletter in your depot or share it online. 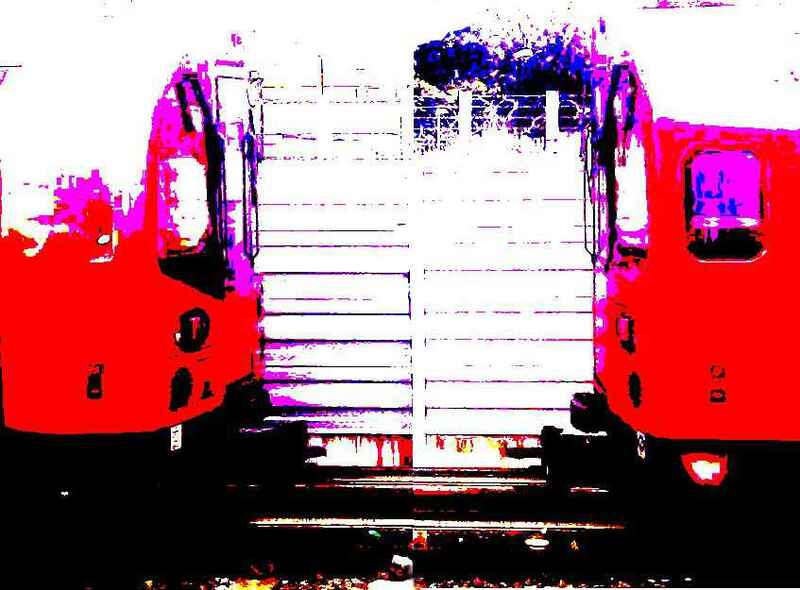 RMT Upfront is the newsletter for London Underground train drivers, produced by RMT activists. Why did the trial take place? Take the debate to your branch.